Earl Charles Zuelke Jr. died Sunday, Feb. 3, 2019, at his log cabin, in Helena. He was born July 4, 1936, in Helena, to the late Earl Sr. and Isabel Zuelke. Earl was a stellar student and star athlete at both Helena High School (’54) and Carroll College (’58). During the summers he spent working at the Granite Butte Lookout Tower. He was a member of the Montana National Guard from 1954-58. Earl married his hometown sweetheart, Donna Ramsay, in 1957 and started his career in finance, with the Boeing Co. taking his family to Seattle, Cheyenne, and Great Falls. He accepted a position with Lockheed Martin and relocated to Georgia, in 1966. After raising his three boys in Atlanta, Earl’s heart and love of the outdoors brought him back to Montana. He worked for the State of Montana, and built his dream log cabin home. Earl was a brilliant mathematician, a true outdoorsman, a wicked piano player, a steady runner, and a great storyteller with an infectious laugh. Earl was a descendant of Montana pioneers, and loved keeping and sharing the family genealogy. He considered his home a museum of Montana history with his photos, books, music, writings and art. He was a beloved son, nephew, father, uncle and friend to so many people. Earl is preceded in death by a granddaughter, Airon Zuelke, and his sister, Annette Zuelke Hightower. He is survived by his sons: Mark Zuelke (Katherine), of Atlanta, GA, Keith Zuelke, of West Palm Beach, FL, Jae Zuelke (Charlotte), and three grandchildren: Dustin, Jamie, and Christian Zuelke; numerous cousins, nieces and nephews. A funeral liturgy will be 1:00 p.m., Saturday, February 9th at Carroll College Borromeo Hall Chapel, 1601 N. Benton Avenue, Helena. 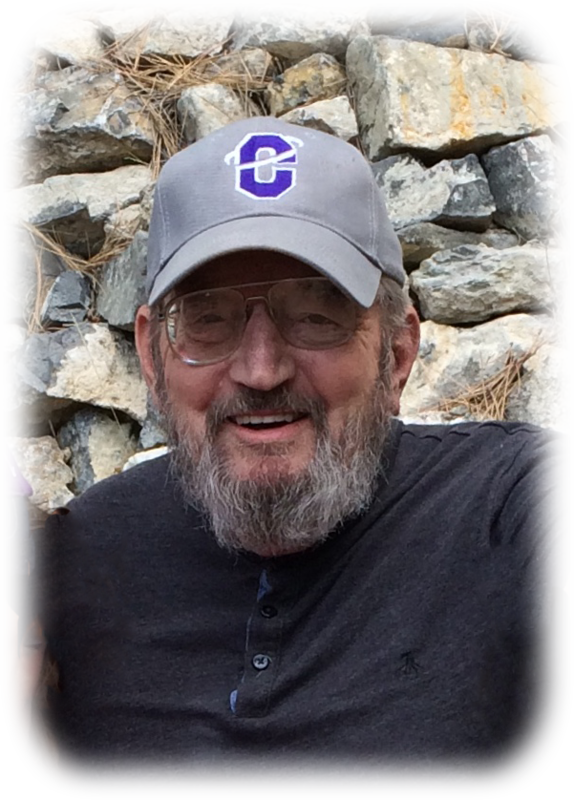 In lieu of flowers the family asks donations be made in Earl’s name to Carroll College. Please visit below to offer a condolence to the family or to share a memory of Earl. Mark, Earl and Jae, so sorry to hear of your dad‘s passing. It is such a tough thing to lose your father. Your dad was a great friend to my dad, your grandpa. He visited with him often, and helped take care of him in his old age. Earl was also always willing to let Sarah and I stay at his place with him when we travel through Helena. We enjoyed our visits, his piano playing and his stories. I’m sorry We won’t be able to come to Helena to attend his funeral. May God grant you comfort and peace in this difficult time. Scott and Sarah. Sending condolences to the Zuelke family. My grandma, Lea Zuelke Jones is his aunt, and is very upset she could not make the funeral. Sending lots of prayers to his family and friends. Just a note to the Zuelke family with condolences. Earl was a good friend of my former husband, Fred McDermott, who passed in April of 2015. Such good memories thanks to good friends. From West Virginia, although we did not have opportunity to meet you in person our families share Grandson and Granddaughter, (Christian & Airon Zuelke)! Our family wishes to send our sincerest condolences to all of the Zuelke family!